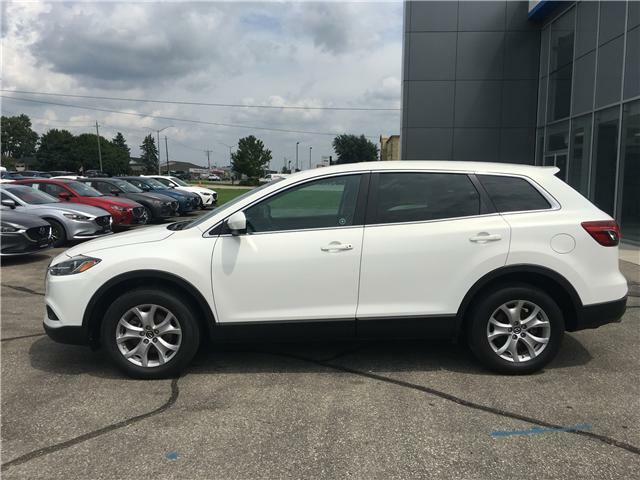 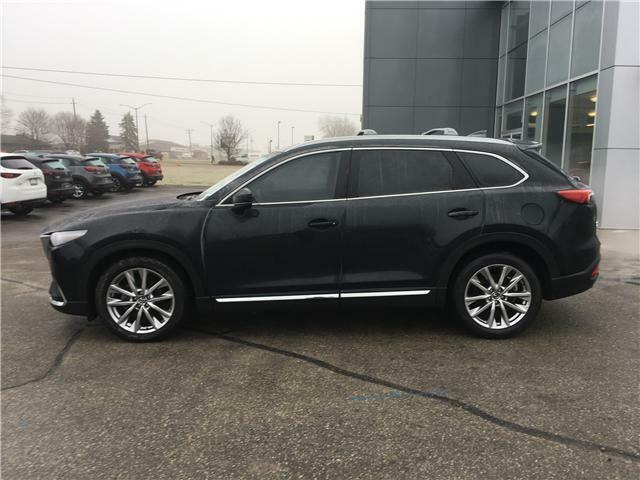 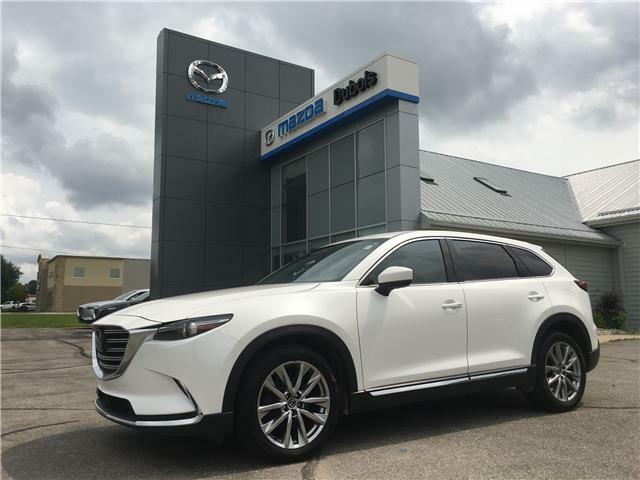 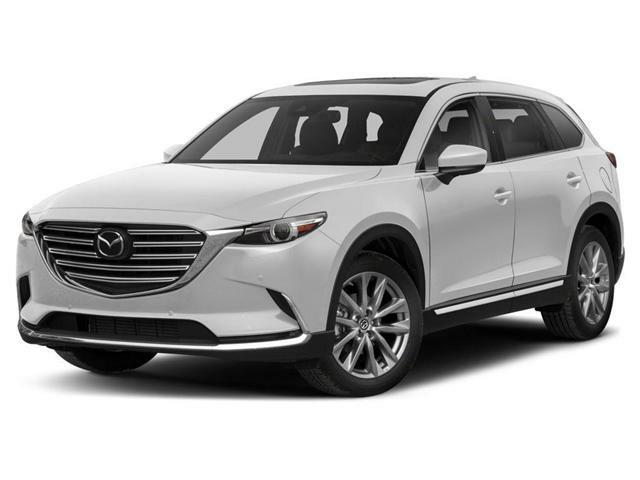 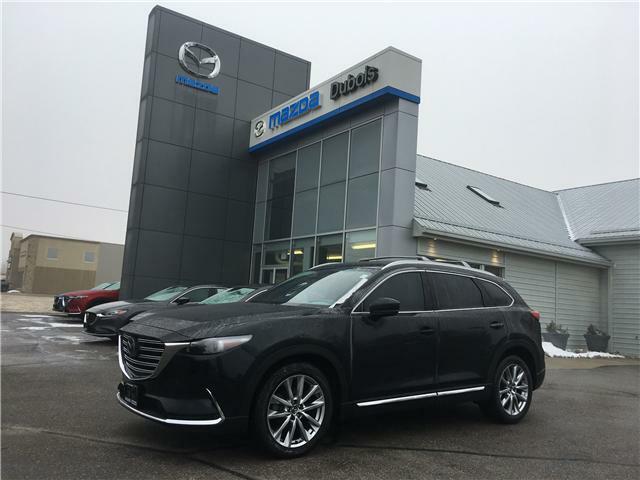 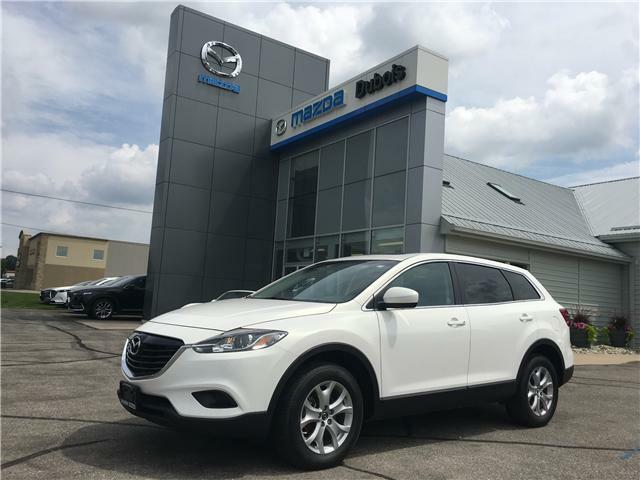 The Signature CX-9 is Mazda's flagship crossover. 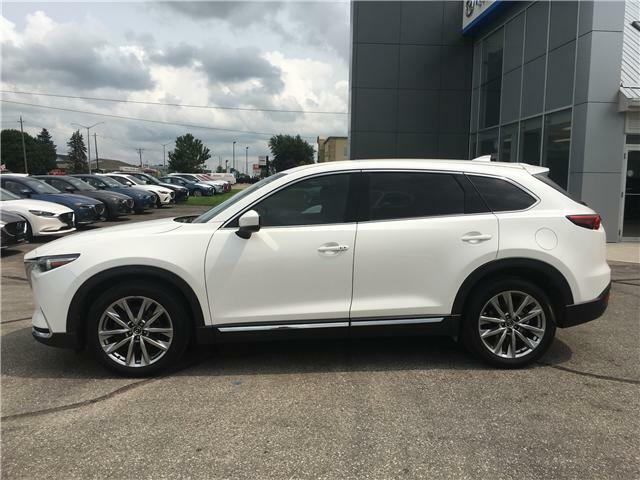 With the 2.5L Turbo engine has amazing power when needed. 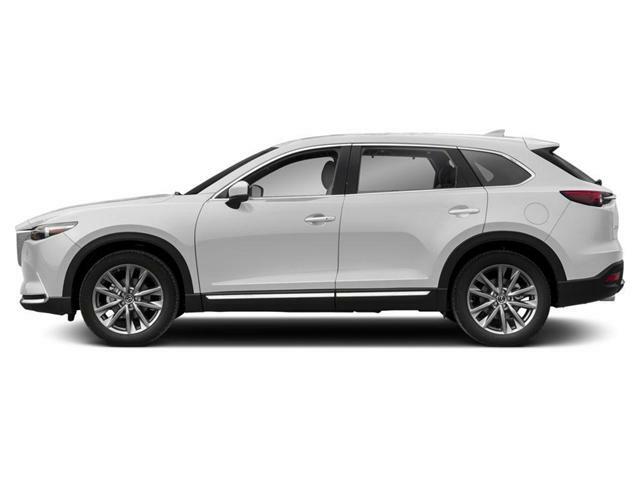 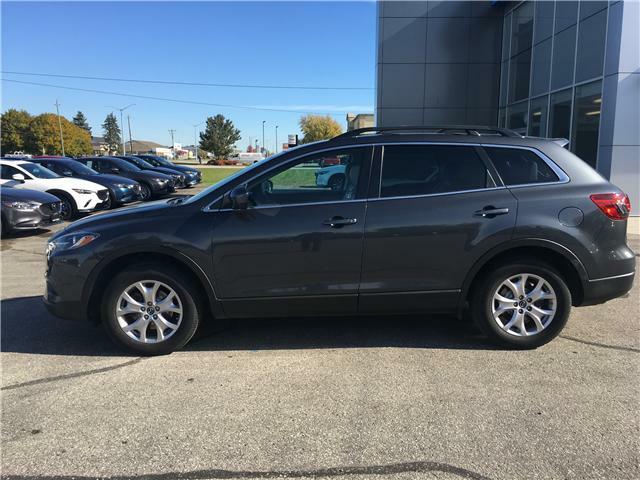 Heated Nappa leather seats and rosewood trim makes this high-end CUV for not a high-end price. 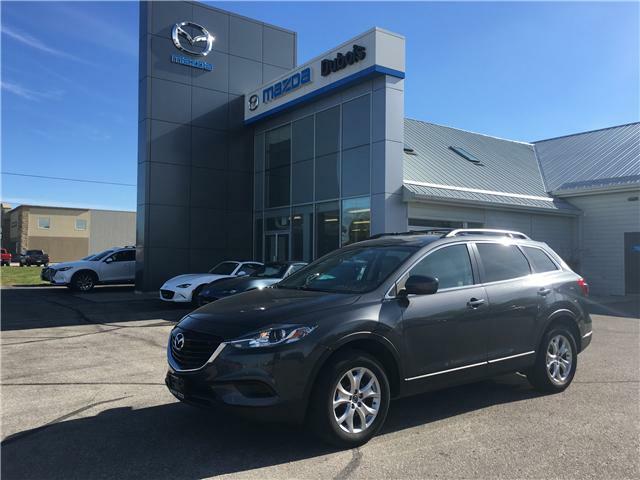 Come find out the Dubois ways and contact us today.